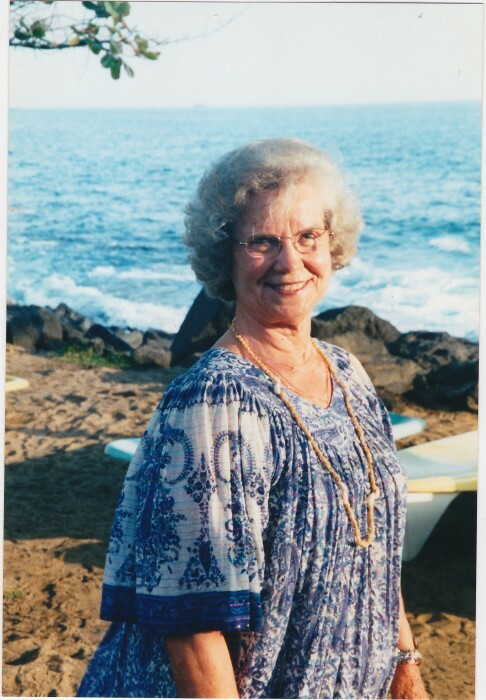 Greta Mae Brent of Kettering, Ohio went home to be with the Lord on September 26. 2018. Her sweet spirit graced this earth for 90 years. She was born in Brown County, OH on July 28, 1928 to Perry Hiler and Stella Barnett. Greta’s parents, sister Anna, husband Rev. Walter Bell Brent, and dear granddaughter Alison Brent Tinnes have preceded her in death. She will be missed by her two sons, John Brent (Cheri) of Columbus, Ohio and Tim Brent (Marianne) of Lafayette, CA, as well as two grandsons T. Isaac Brent and Eli Brent, grandson by marriage Brett Tinnes; and great grandson Oliver Tinnes. Greta and the late Rev. Walter Bell Brent, who passed away in January 20, 2017, would have celebrated their 69th wedding anniversary this month. A combined memorial service for both Walter and Greta Brent will be held on October 27, 2018; Visitation will be held from 2:00 to 2:45pm with the Service beginning at 2:45pm at Westbrock Funeral Home at 5980 Bigger Rd., Kettering, Ohio. In lieu of flowers, memorials may be made to the Gospel Mission, P.O. Box 1141, Dayton, OH 45401-1141.